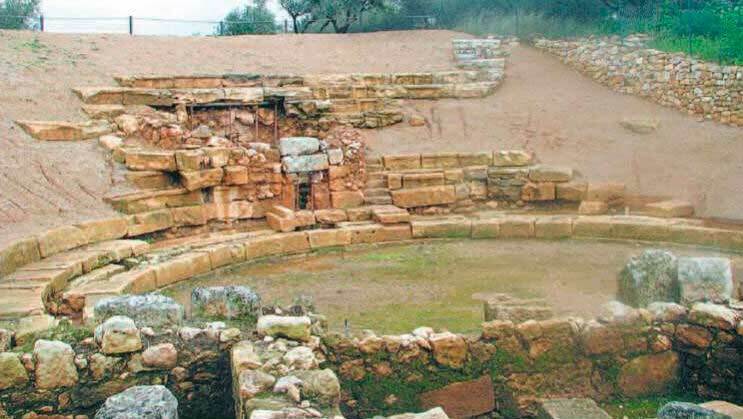 GRECE – Aptera - Works of the ancient theatre of Aptera (Crete) began in July 2008 following the Central Archaeological Council’s (CAC) approval of the relevant study. In the second phase, the work was integrated in the National Strategic Reference Framework (NSRF) for the completion of the monument’s restoration and enhancement works. Archaeologist Vana Ninkou-Kindeli, head of the research team, said the funding is enough for the completion of the enhancement works of the theatre. The theatre of Aptera is located at the Paliokastro site of the Municipality of Souda (Chania region). It was built in two phases: the first one during the Hellenistic period, and the second in the 1st century AD. Parts of the scenic building show adaptations made after the theatre was built. The theatre has the typical structure of Hellenistic theatres, consisting of the auditorium (koilon), the orchestra and the scenic building. It was made of the local limestone, like most monuments of the ancient city. ZIMBABWE – – Matobo Hills - Tour operators are starting to sell safaris to Zimbabwe again, as we reported in this story on Hwange national park. 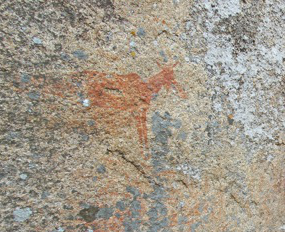 But as well as fantastic wildlife, the country is also home to southern Africa's highest concentration of rock art. 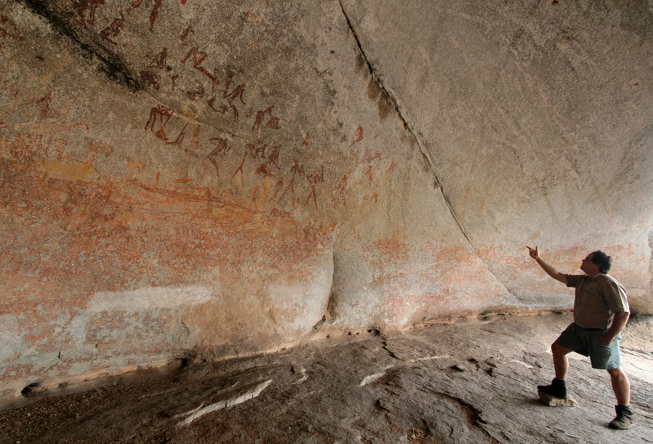 If you're lucky, you may even discover a new archaeological site, as Kevin Rushby does while exploring the Matobo Hills. TURQUIE – Alacahöyük - A Hittite dam was revealed during excavations at the ancient site of Alacahöyük in the northern Anatolian province of Çorum. Alacahöyuk is a Neolithic and Hittite settlement, northeast to Boğazkale, where the ancient capital city of the Hittite empire Hattusa was located. Excavations at the site began in 1907 by Ottoman archaeologist Theodor Makridi Bey, then continued by German teams and brought to light royal tombs of the 3rd millennium BC and a Hittite town of the 2nd millennium BC, with the famous sphinx gate at its entrance. Excavations, resumed in 1935 and continued until 1970 by Turkish archaeologists revealing local occupation dating from the 4th millennium BC. Since 1994, archaeological surveys at the site are being directed by Professor Aykut Çınaroğlu. The existence of a dam had been known since 1935, but at the time the dam hadn’t been unearthed. With the encouragement of former Çorum Gov. Atıl Üzelgen and the financial support of former Environment Minister Fevzi Aytekin, Çınaroğlu, began excavation work in the area, aiming to bring the dam to light. “We excavated the area but could not unearth the dam completely. This dam was built 3,250 years ago but with the same technique used today. They used clay instead of cement. It is important for us because even the Hittites understood 3,250 years ago that it was not possible to live in Anatolia without constructing a dam,” he said. During the Hittite period, there was a big problem of drought, as Çınaroğlu explained. This is why not only this dam, but 11-13 dams were constructed in Central Anatolia during the same period. The dam Çınaroğlu excavate had been ordered by Pudu-Hepa, the wife of the King III Hattushili, the ‘Hürrem Sultan’ of the Hittite period. It was constructed for irrigation and to provide drinking water, and this fact makes it a unique example of that time. Considering the fact that these dams were built by hand, it is also very big, as the professor stressed. BULGARIE – Sliven - In Sliven, central Bulgaria, routine maintenance work on a dirt road leading to the late-antiquity fortress of Tuida has revealed the entrance to an underground escape tunnel used by the citadel’s inhabitants to escape during invasions. That such a tunnel existed has been known since the 1960s, when its exit was found, but no further investigation has been carried out since then. Local archaeologists dated the tunnel, which had wooden beams supporting the ceiling and air holes drilled to the surface, to the fifth or sixth century CE, based on pottery fragments found inside. They also found a unique candle, made out of dark-brown substance, the composition of which will be studied by archaeologists in Sofia. BULGARIE - Augusta Traiana - In the neighbouring district of Stara Zagora, work on the ruins of Augusta Traiana polis has yielded a cache of 40 bronze coins dating to the fifth century CE. Augusta Traiana, founded by Roman emperor Trajan in 106 CE, was the second largest city in the Roman province of Thrace, fortified with thick walls and important enough to be given the right to mint its own bronze coins. The city played an important role in establishing Christianity as the dominant religion in the province of Thrace, harbouring numerous churches with rich mosaics and an important archbishopric diocese, BNT said. 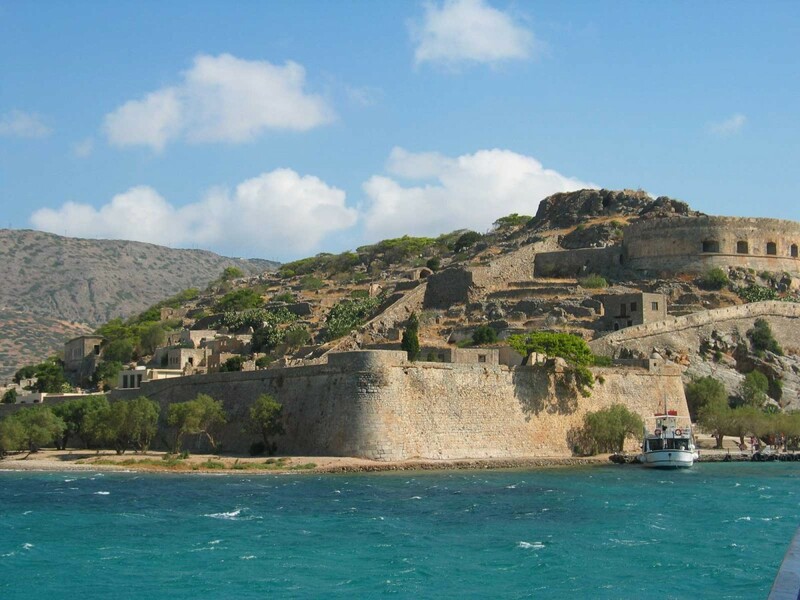 GRECE – Spinalonga - Dominated by a Venetian fortress, the island of Spinalonga (Kalydon) was seized by the Turks in the 18th century. It has been a leper colony between 1903 and 1957. After years of dereliction Spinalonga is coming back to life as a restoration programme continues. During this year’s restoration works, the team has revealed five steps of the pebble-paved staircase leading to the mosque, a small square, the open-air courtyard of the Ottoman house with the lavatory and the two entrances to the private quarters, as the archaeologist Evi Saliaka explains. Here, we have the typical structure of an Ottoman residence. Also, at the Northern entrance of the hospital a paved floor and walls of the Venetian period have been revealed. This area will be investigated in order to identify the architectural remains either with the Catholic church of Aghia Varvara or the Venetian sanatorium. Furthermore, stabilizing works have been conducted in the houses on the main road of the Ottoman settlement, from Aghios Panteleimonas to the central entrance of the fortress (Porta Maestra). Restoration works have also been conducted at the exterior side of the walls from Porta Maestra to the south. Today the restoration results are obvious. The project will be completed in 2014.